Compact, handy and bright…LUXX comes with a small neat remote that can be used up to 10m away with a selection of 7 deferent colours straight from the remote. 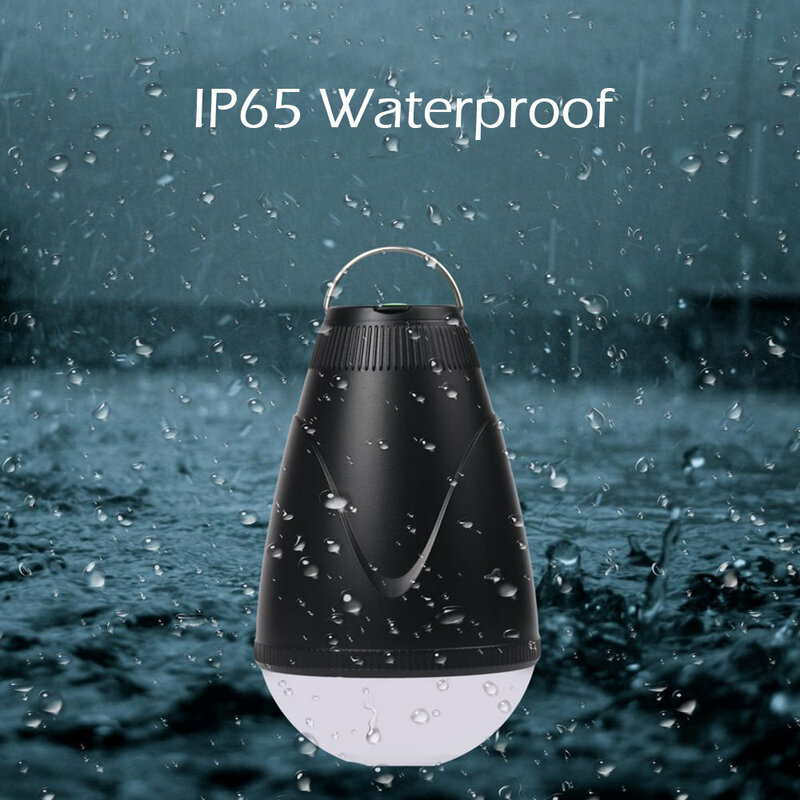 Fully waterproof (IP65) design means its great for outdoors if needed. It comes with a handy carabiner attachment to allow it to clip anywhere you need. The top of the LUXX is a diffuser dome, which helps to spread light evenly to create a more omnidirectional light source. Great for tents and one open spaces. LUXX has a built in rechargeable Lithium ION battery thats easily and quickly recharged via USB. No more searching round for batteries to power your lights !